situation. Quality back links are the new flash phrase of 2018.
with your online web presence. 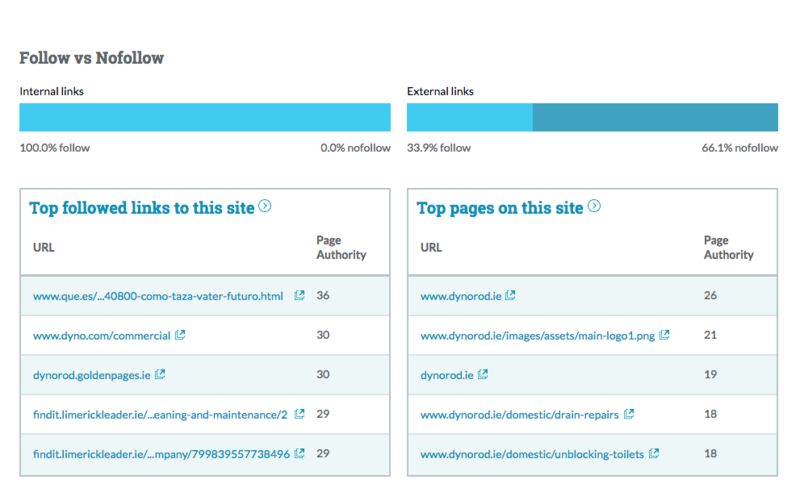 We would also recommend examining your competitors link profile to see their source of links. Often, your competitors could have identified alternative sources that may not be known to you. 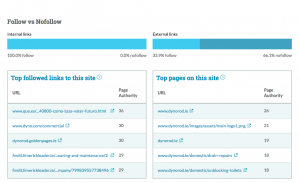 In order to see who is linking to your competitors, simply visit MOZ's great free tool Open site Explorer and enter the competitors url.The full version will cost you but the free version gives you a great starting point to begin your competitor research. The results will show the top linking pages and relevant anchor text (clickable text that a hyperlink gets added to). clean up the prevalence of spam sites which exist solely to provide a link back to a website.